On January 16, 1967, an opinion poll was held to get the people's view on Goa being a separate entity or a part of Maharashtra. 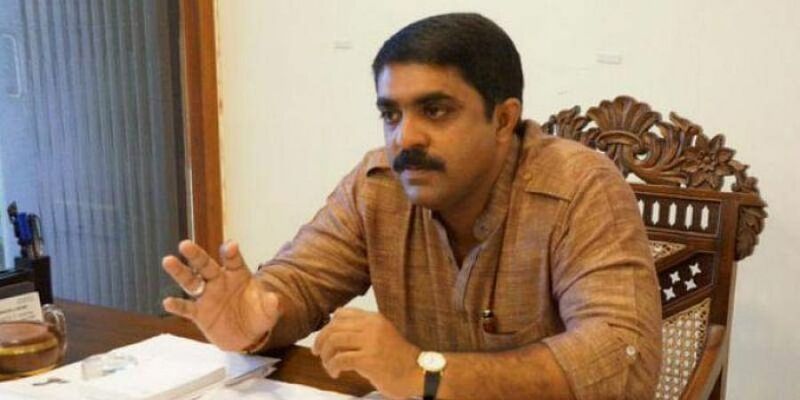 PANAJI: Goa Forward Party chief Vijai Sardesai Monday said people would "react" during the Lok Sabha polls if the ruling BJP failed to solve the mining crisis in the coastal state. The mining sector in the state came to a standstill in March last year after the Supreme Court quashed 88 mining leases and banned extraction of iron ore. The GFP is an ally in the Mahohar Parrikar government in Goa and Sardesai is state Town and Country Planning Minister. Equating the mining issue with regional aspirations, Sardesai said, "Prime Minister Narendra Modi says Ek Bharat, Shreshta Bharat. His statement has regional aspirations in mind. If any party is not able to meet regional aspirations, then they will not be able to get support of the people." "Even the PM says so (about regional aspirations). So what is regional aspirations? Mining is the backbone of the (Goa) economy. It should start," he added. "If the mining crisis is not solved before Lok Sabha polls, then people will react towards BJP candidates. How will you get votes if you don't solve the issues of the people?" he claimed. He was speaking to reporters in Margao Monday, a couple of days ahead of the Opinion Poll Day anniversary. People had voted against the merger of the former Portuguese colony with Maharashtra. Sardesai said heroes of the Opinion Poll should be recognised, adding that his party always spoke about identity politics. "Goa retained its Goemkarponn (Goanness) due to the Opinion Poll. If we hadn't won it, we would have been a taluka of Maharashtra," he said.